GREAT VALUE KIT with Quality Chainsaw, Battery and Charger included! For professional users who want a lightweight, extremely easy-to-use top handle chainsaw with high performance. Perfect for arborists! 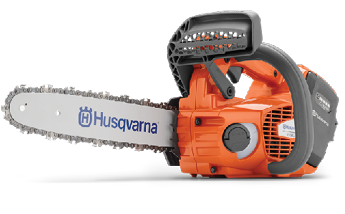 A robust chainsaw with excellent ergonomics, high performance and high chainspeed. The T536LiXP Battery chainsaw comes with a 12" bar, 36Li-ion battery & a charger. The 536LiXP Battery Chainsaw comes with the BLi200 battery. 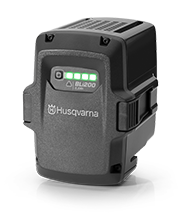 A pro-specified integrated battery with high capacity, designed to work in all weather conditions. 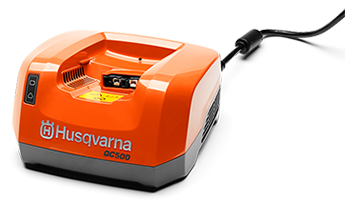 Robust construction enables up to 1500 recharges. Features efficient cooling and intuitive 4-LED charge indidicator. Also included in this package is the QC500 charger - for super-fast charging.